« How To Sync Files Across Computers? How To Sync iCal With Google Calender? iCal is one the best calendar applications available in the MAC operating system. All the options and facilities available in the iCal default calendar are very helpful to arrange everyday tasks. You can easily plan business meetings, outings, schedule interviews, activate alerts and many other functions. All these features prove iCal to be a reliable application, one which you can truly depend on. 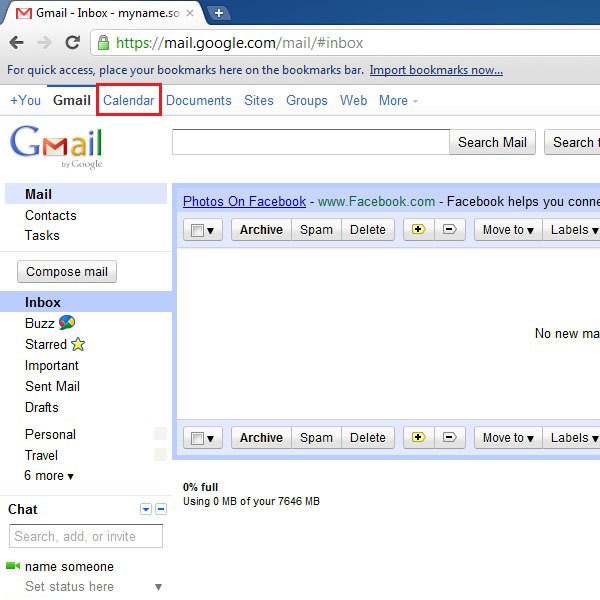 You can also sync your Google account with iCal calendar easily to make them work more effectively. 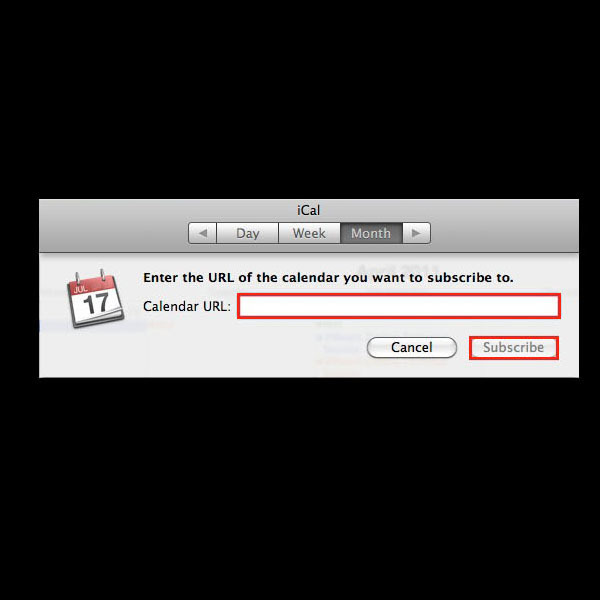 In this tutorial we will guide you on how to sync iCal with Google Calender. Follow these few easy steps to learn the syncing process. 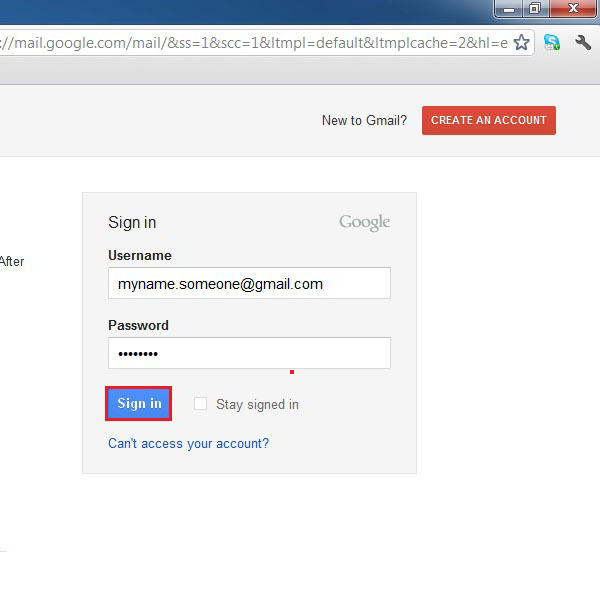 First of all open the URL: www.gmail.com and login to your account using your username and password. If you don’t have a Google account then you can easily create one by clicking on the “Create An Account” button located on the top of the page. 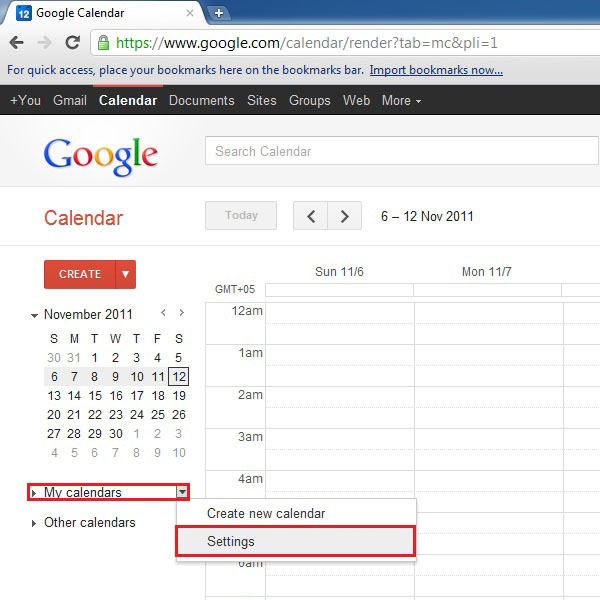 After signing in to your Google account, click on the “Calendar” link available in the menu on the top left corner of the window. 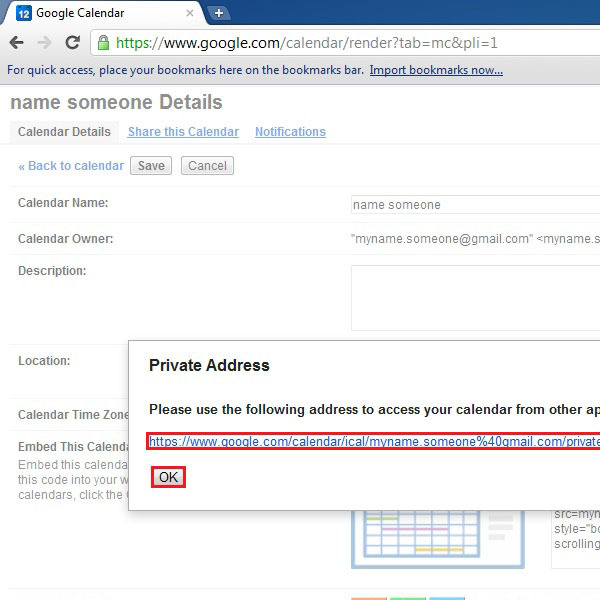 Once Google calendar has opened, click on the “My Calendar” link available on the left side of the window. After clicking on it, select the “Settings” option from the menu. 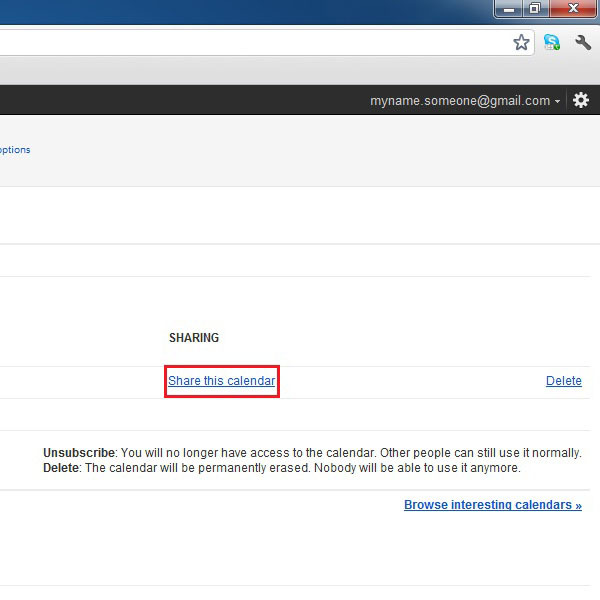 Once the settings window has opened, click on the “Share This Calendar” link available on the main screen, highlighted in the image below. On the next window, click on the “Calendar Details” link on the top left corner of the screen. After clicking on it, a number of options would appear amongst which is an option of “iCal”, in the green colored box under the label of “Private Address”, highlighted in the image below. Click on it to get the link of Google calendar. 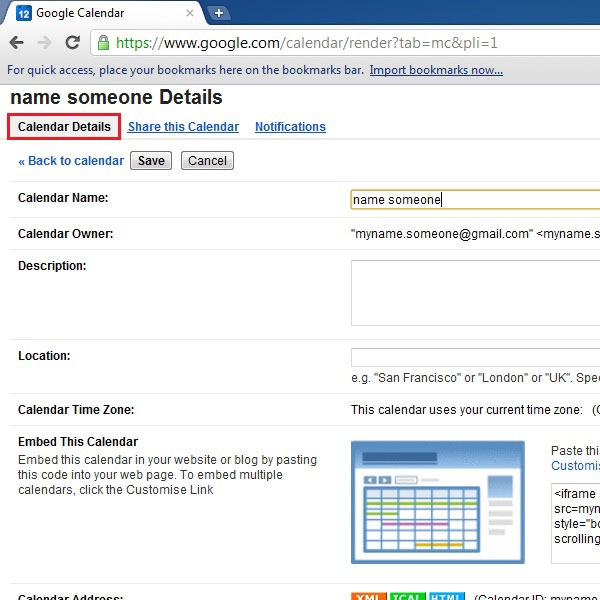 A message box will appear in which you will find the URL for your Google calendar. Copy this URL and click on the “OK” button to close the message box. 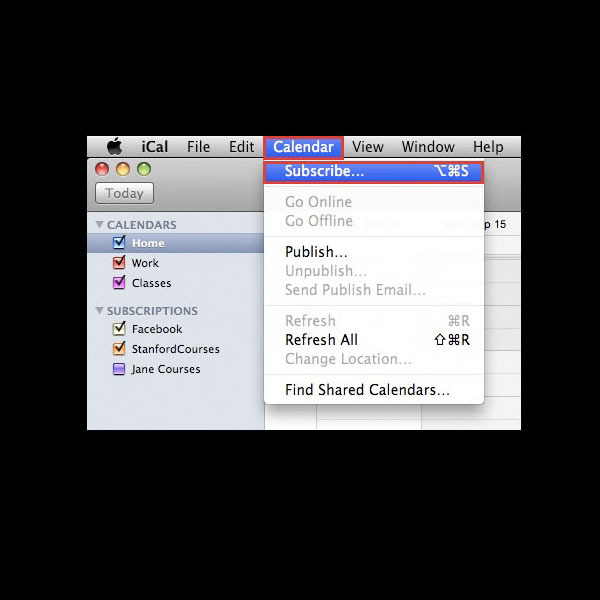 In the MAC operating system, open up iCal. Once done, click on the “Calender” option available in the menu on top. After clicking on it, select the “Subscribe” option from the menu. A new window will open asking you to enter the calendar URL in it. Paste the URL of Google calendar, which you had previously copied, and click on the “Subscribe” button to complete the synchronization process.